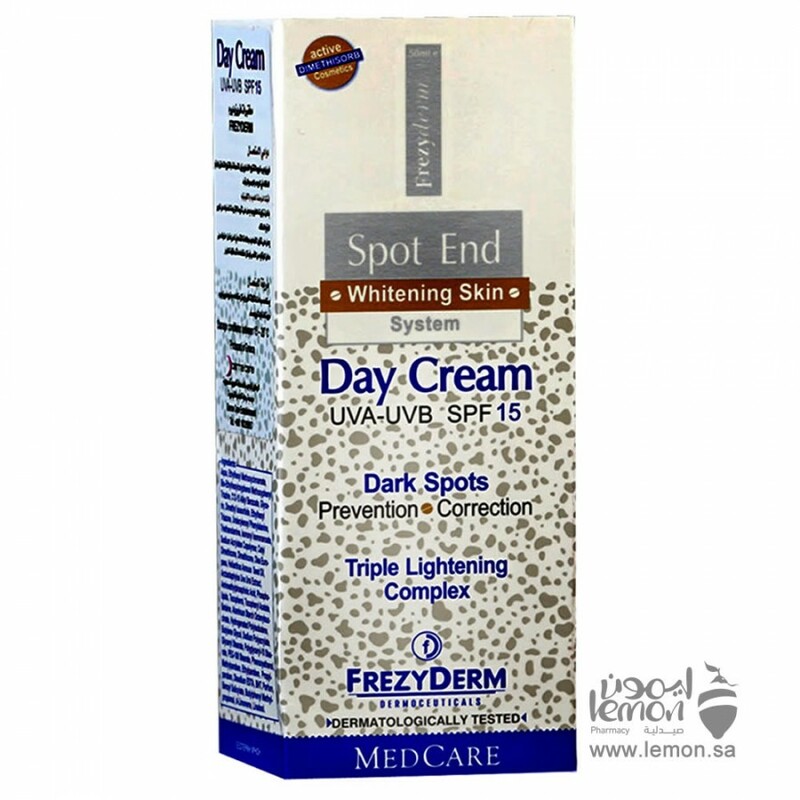 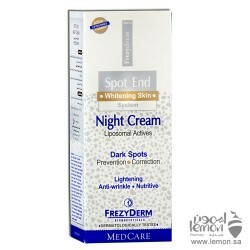 Frezyderm Spot End Skin Whitening Day Cream is a whitening day cream for the face, neck and décolleté. 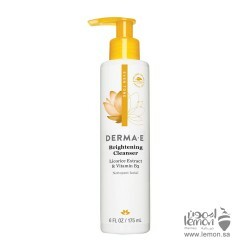 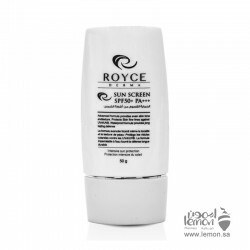 Contains a triple combination whitening system and sun protection, featuring modern UVA-UVB filters. 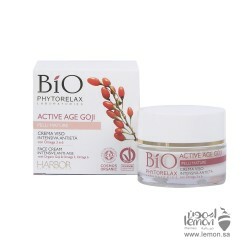 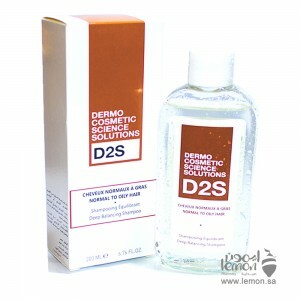 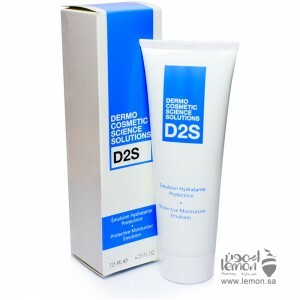 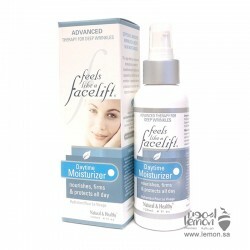 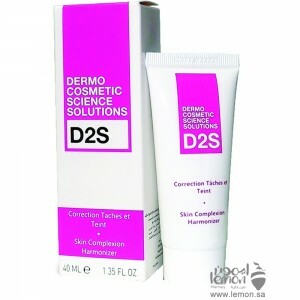 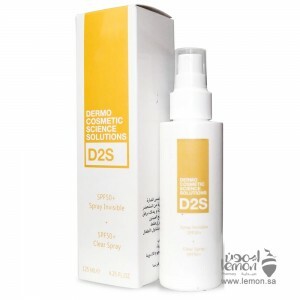 Prevents discolouration and sun induced age spots, blotches due to pregnancy and blemishes from the use of cosmetics. 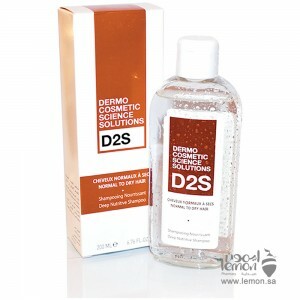 Suitable for: Prevent discolouration of any etiology, Age spots, Treatment and prevention of chloasma in pregnant women, Pigmentation caused by inflammations, scars, medication, cosmetics, perfumes. 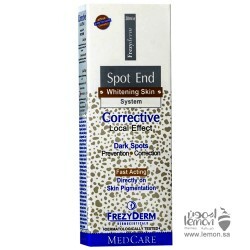 FREZYDERM Spot End Whitening Night Cream is a Night cream that treats skin blemishes and prevents th..
Herbal Glo Feels Like A Facelift Daytime Moisturizer is age-defying moisturizer dramatically correct..
Royce Sunscreen SPF50+ Cream is a high-protection anti-aging facial sunscreen-Rich in antioxidants f..
Bio Phytorelax Active Age Goji Intensive Anti-age Cream is a deep nourishment for mature skins. 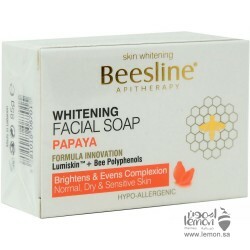 The ..
Frezyderm spot End Corrective Skin Whitening Cream is multi-purpose whitening cream for the face, ne..
Beesline skin whitening Facial Soap Papaya 85 gm is a moisturizing soap rich in honey & radiance..